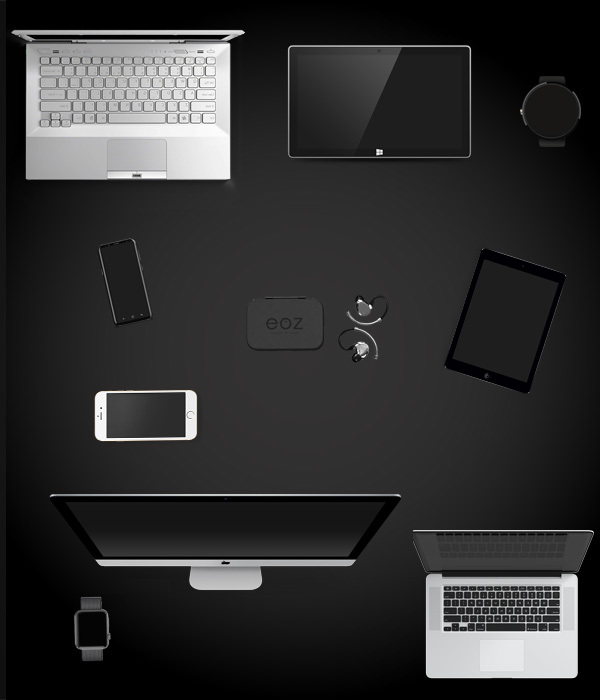 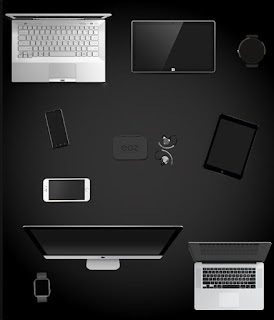 We spent countless hours developing the EOZ Air, making sure we offer an outstanding experience to our customers in terms of sound quality, aesthetics, connectivity & ergonomy. Silence Your Surroundings - The EOZ Air offers a Passive Noise Isolation so you can better focus on your favorite music. 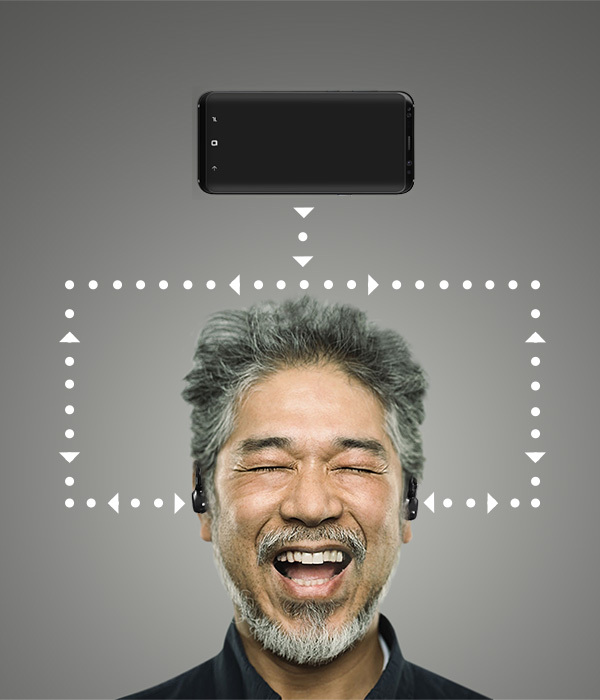 Thanks to the CVC (Clear Voice Capture) technology, it intelligently filters the noise and delivers exceptionally clear voice during your phone calls. 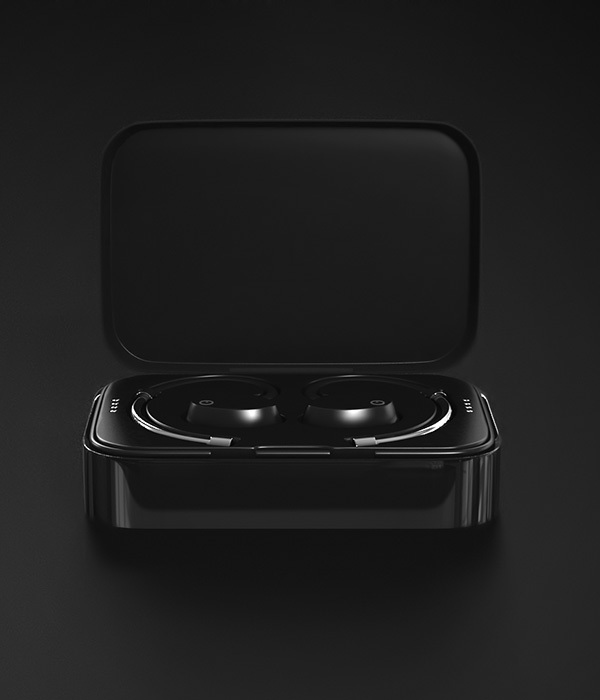 An incredible Audio Experience - The EOZ Air provides a top-shelf sound experience characterized by powerful bass and super clear and crispy mid-highs. The 9mm electro-dynamic drivers, combined with the latest aptX® technology, deliver a fine tuned High-Resolution Audio for a natural sound signature. 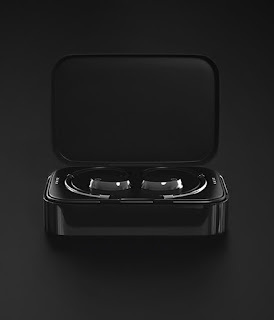 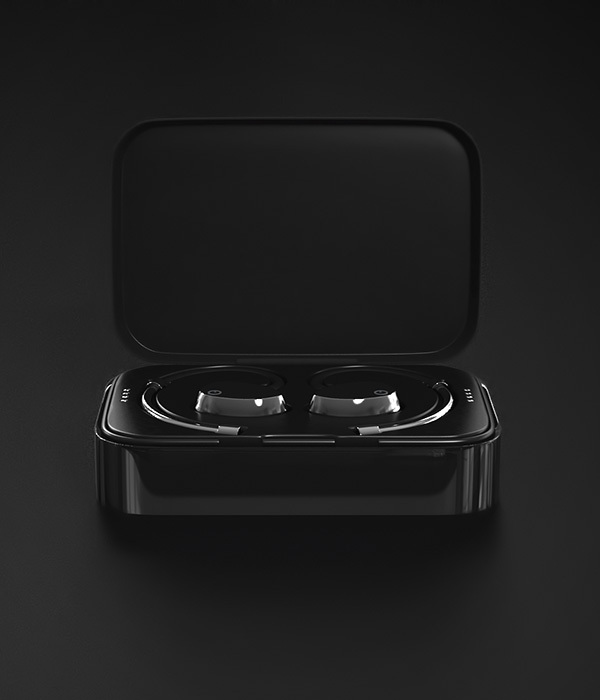 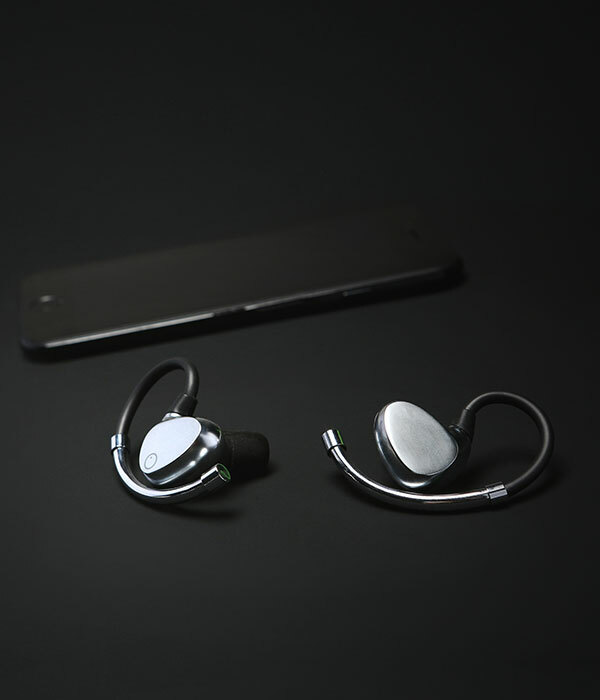 An Audio Connection that never drops - The EOZ Air uses the latest Near-field Magnetic Induction (NFMI) Connectivity, which seamlessly connects the two earbuds, creating a flawless and uninterrupted audio experience. No more connection loss or synchronization problems! A Battery That Lasts - The EOZ Air provides up to 4.5 hours of listening time on a single charge. 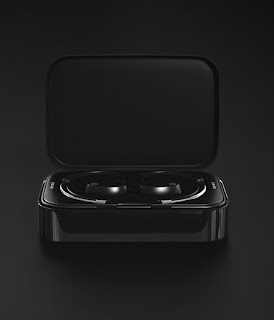 The charging case gives you an additional 18 hours of listening time while on the go. 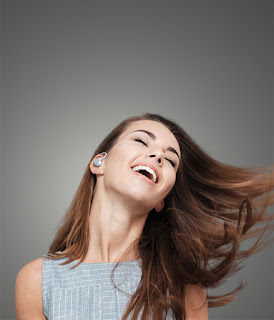 The beat just goes on! 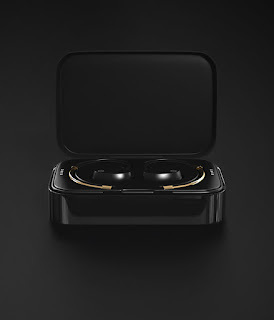 Designed to stay in place - We made sure that the EOZ Air will securely stay in place in your ears in every situation. Either you Run, Dance, Workout or even take a nap, you’ll almost forget that you are wearing earphones! 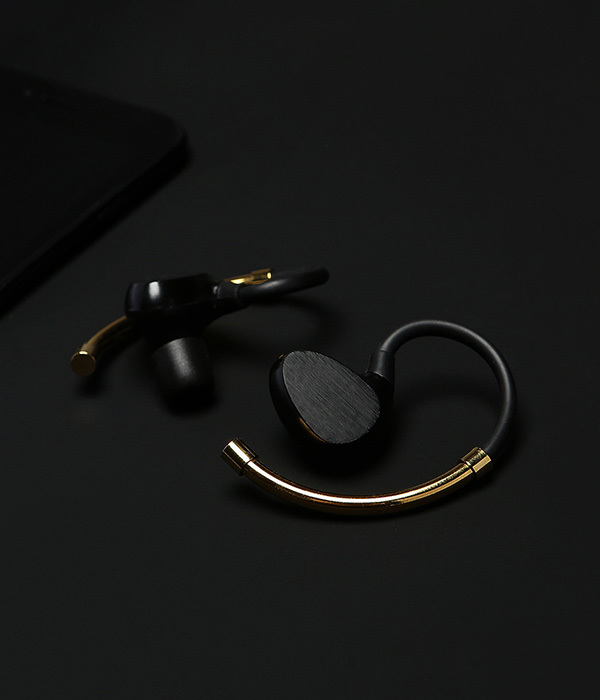 Automatic & Seamless Pairing With all Your Devices - It has never been so easy to pair your earphones with all your favorite devices. 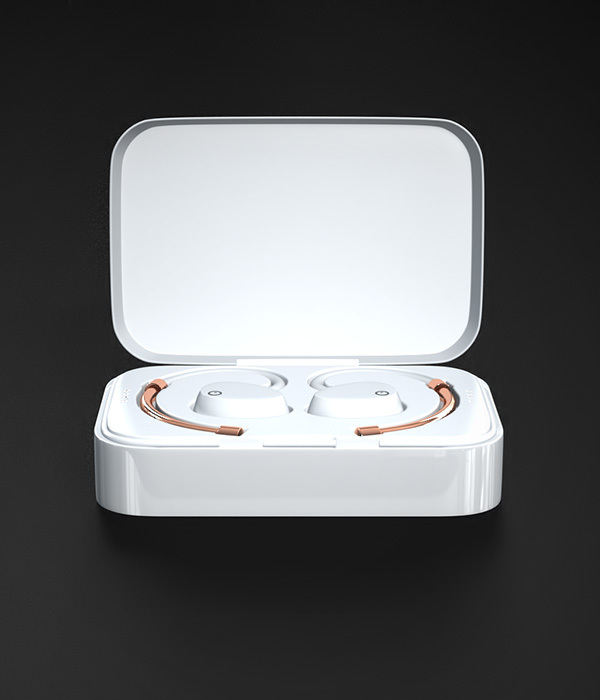 Just unplug the EOZ Air from its charging case, and you can automatically start using your earphones with your device!